Now to that health alert. 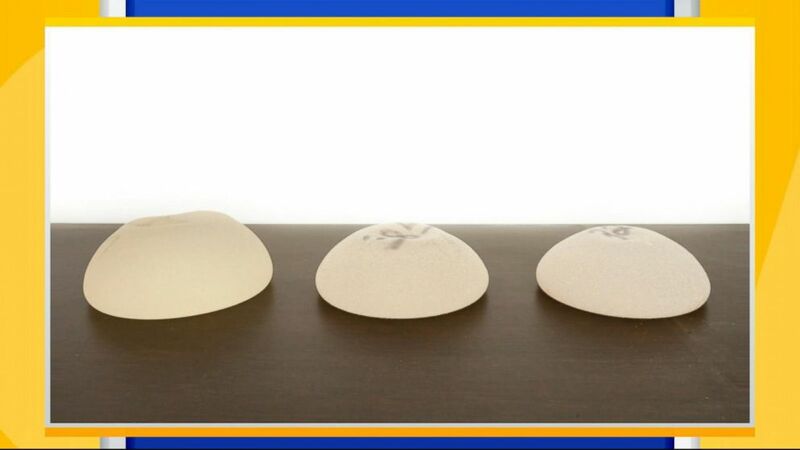 The fda warning women about a link between breast implants and cancer after new cases were reported and Dr. Jen Ashton is here with what women need to know so tell us. Robin, we’re talking about the most popular plastic surgical procedure in this country, elective breast augmentation, the fda has been tracking this since 11. They are noticing rare cases of a certain breast implant associated lymphoma. This is a type of non-hodges kin’s lymphoma since 2011 reported 457 cases, that includes, unfortunately, nine deaths. Now, let’s do a deeper dive on the numbers. About 300,000 implant surgeries are done in this country every year. Over the last seven year that’s over 2 million. Right now just 457 cases. To be clear the number should be zero but the overall risk for a woman on the high side we’re talking about 1 in about 3800. Low side, 1 in 30,000 so as we say in medicine an increased risk of a rare event is still a rare event. Letters are being sent out. It’s unprecedented to increase awareness. What some things should they look for. Not just doctors and health care providers but women also with implants. They tend to show up about three years after the implant is put in. We’re talking about things like pain, redness or swelling on one side, an asymmetry, and a new lump or mass. We have to remember that this type of cancer, this rare type of lymphoma mostly seen with the gummy bear or textured implants which are used more often in reconstruction than cosmetic surgery but again the good news, the treatment if a woman finds it and is detected removal of the implant, rarely will the woman need chemo or radiation. If a woman has them or is considering having them, what should you suggest? This is a medical device. A breast implant. It goes inside your body. They time you get a medical device implanted in your body you should know who makes it, what type it is, what size it is, what the — you need to know everything about that. That your plastic surgeon, your board certified plastic surgeon should have that. If you have no symptoms, no need to do anything but awareness, awareness, awareness. Always ask question Absolutely. Jen, thanks so much. Over to ginger.